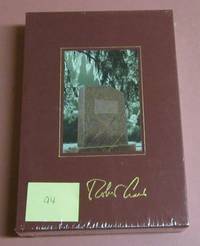 First UK edition 1st printing, Near Fine book with mild page yellowing, touch of shelf wear and very slight spine slant, in a Near Fine jacket that has small wrinkle top front panel and very light rubbing, a nice copy of author's second book.. 1st Edition. Hardcover. Near Fine, unread book that has slight crimping to spine ends, slight wrinkles and dog ears to bottom edges of a few pages; in a Fine minus jacket with slightest touch of rubbing. 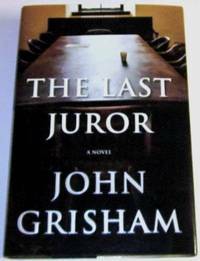 This copy signed by Grisham to the half title page, sideways as he often does. 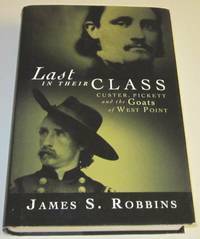 Fine unread book, in a Fine jacket. 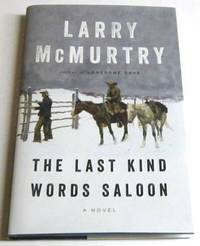 A very tight and pristine copy of McMurtry’s latest novel, and it will perhaps be his last. 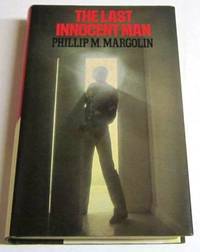 First edition 1st printing, Fine unread book in a Fine jacket, book has bar code sticker on back paste down hidden beneath the jacket flap. This copy signed by Cornwell on the title page. 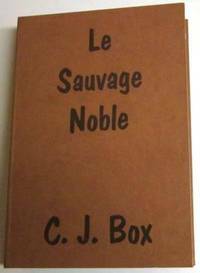 First UK edition 1st printing, Near Fine book with page edge yellowing, tiny spot bottom edge front board; in a Near Fine jacket with yellowing of white portion on spine. A review copy of Hammond’s second book written as Douglas. 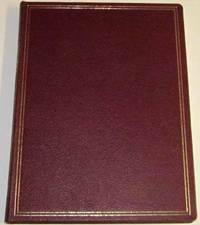 First UK edition, Good to Very Good book with slight rubbing and soiling, spine slant, with moderate bumping to bottom of spine and across the bottom boards about an inch from spine; in a Very Good jacket with light edge and corner wear, rubbing, and several light overwrite impressions back panel. 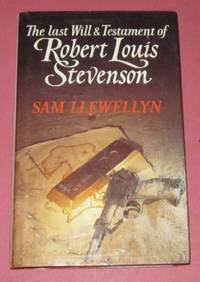 Llewellyn’s fourth mystery is quite scarce in any condition. 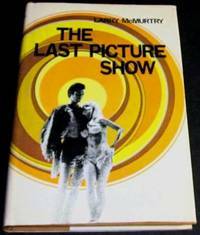 First UK edition of this omnibus volume. Fine minus unread book with slight push at bottom of spine; in a Near Fine jacket that has sun fade to spine that extends a bit onto front and back panels. 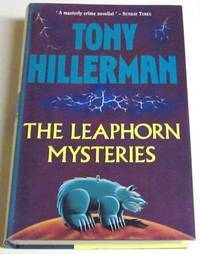 This copy signed by Hillerman on title page. 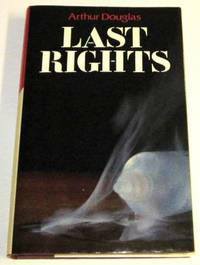 First UK edition 1st printing, Fine unread book in a Fine minus jacket with slight touch of rubbing. Edmonds’ fourth dog-related mystery. Fine minus unread book in trade paperback size with glossy wraps, touch of rubbing back panel and a tiny glue spot bottom page edges. 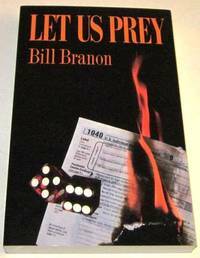 Branon’s novel of tax revolt, even more relevant today than when he wrote and self-published it. Signed by Branon on title page. 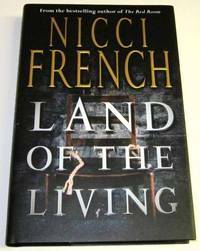 Published in 1994 in hardback by Harper Collins. An unread Fine to Near Fine copy of hardback 1st, also signed by Branon on the title page, is included.